Boston has always been a center for learning and education, and the city boasts an incredible number of museums to explore. From high-brow fine arts to folk handicrafts; from futuristic science to ancient history; from kid-friendly fun to hushed libraries - you'll find endless ways to pursue your interests in the city. Wondering where to start? Check out some of our favorite picks for the best Boston museums and plan your adventure today! Covering a giant span of time from ancient human cultures to modern works, this world-class art museum is one of the largest in the United States. See masterpieces of Japanese art, Dutch Golden Age painting, and early American art. The museum's collection of French impressionism and post-impressionism is particularly strong, with works by Monet, Renoir, Van Gogh, Cezanne, Gauguin, Manet, and Degas. You'll also find Egyptian artifacts like sculptures and sarcophagi. Take a break in one of the museum's eateries, including a garden cafeteria and outdoor snack bar. Well-organized and easy to explore, this acclaimed children's museum makes learning feel like playtime - because it is! Situated on Children's Wharf on the Fort Point Channel, the museum overlooks the water and includes three floors of interactive exhibits. Your kids can drive a mock plane and romp around in endless bubbles in the Science Playground. Climb up a three-story structure (safely) or perform on a kid-sized stage. Use tools to make a woodworking project. Visit a real two-story townhouse from Kyoto, Japan. Ride a Bobcat in the construction zone, play musical chairs, and watch light shows in the Common. Spark a lifelong love of learning at one of the best museums in Boston for kids. Visit the real home of the American Revolutionary legend Paul Revere in the city's North End. Now a museum, the colonial home was built in 1680 and is the oldest home in Downtown Boston. Revere lived here between 1770 to 1880, and it now houses exhibits on the patriot's life celebrated "midnight ride" to warn the colonists: The British are coming! You'll also learn about the silversmith's numerous business ventures, from hardware and home goods stores to an iron and brass foundry. The Paul Revere House is a true American treasure where you can feel the past come alive. It's also a stop on the Freedom Trail. Another stop on the Freedom Trail is the Old South Meeting House, a historic church and community center for dialogue and free expression (just as it has been since 1729). More importantly, this is the spot where more than 5,000 colonists met and organized the Boston Tea Party - the event that ignited the Revolutionary War. During this era, it was the largest building in Boston and the only one that could hold such a crowd. Today, you can see interactive exhibits that bring the history of the church to life, including "If These Walls Could Speak." The Old South Meeting House is one of the most important historical museums in Boston and indeed in America. 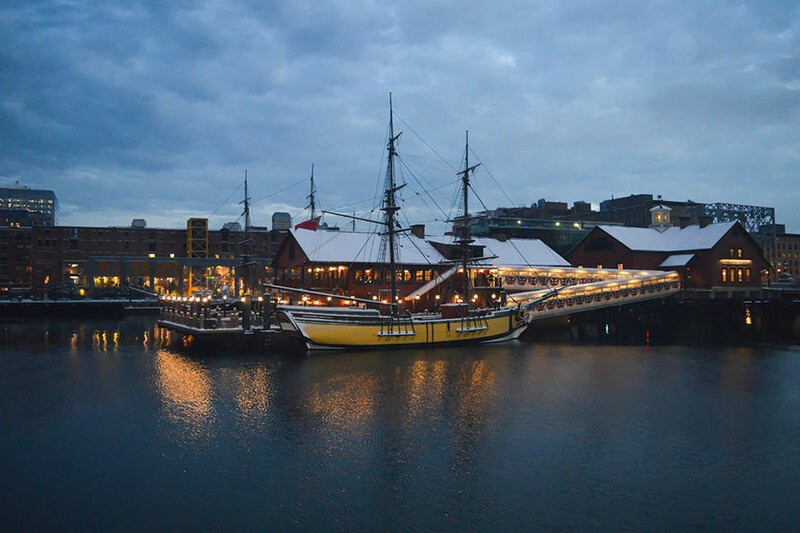 After you visit the Old South Meeting House, head to the Boston Tea Party Ships & Museum - just like 150 Revolutionaries did on the night of December 16, 1773. They dumped 46 tons of tea in Boston Harbor, worth almost two million dollars in today's money. It took place at the Congress Street Bridge, and it was a bold act of treason against the English crown that directly led to the Revolution. The site today hosts an incredible museum and historic attraction with full-scale restored 18th-century sailing vessels, historical era interpreters, artifacts, and interactive exhibits. You can also watch the award-winning, multi-sensory film "Let It Begin Here" to get a sense of your visit. From the 4-D theater to the indoor zoo, this intriguing museum immerses you in the fascinating world of science, engineering, math, and technology. Catch a galactic show in the Charles Hayden Planetarium or an eye-popping IMAX show. Walk through a butterfly garden and perform experiments with electricity. Gaze up in wonder at dinosaur skeletons and explore unique New England habitats. This museum hosts a far-ranging selection of temporary exhibits as well, which you can find on the website along with a daily schedule of special events. Celebrate the authentic spirit of Boston and its devotion to learning and freedom at our one-of-a-kind hotel. Named after one of the greatest American heroes of all time, Revere Hotel Boston Common offers boutique-style rooms with balconies and free Wi-Fi. Feast on fresh New England cuisine at Rebel's Guild and relax after a day exploring the city with a swim in our sparkling pool. 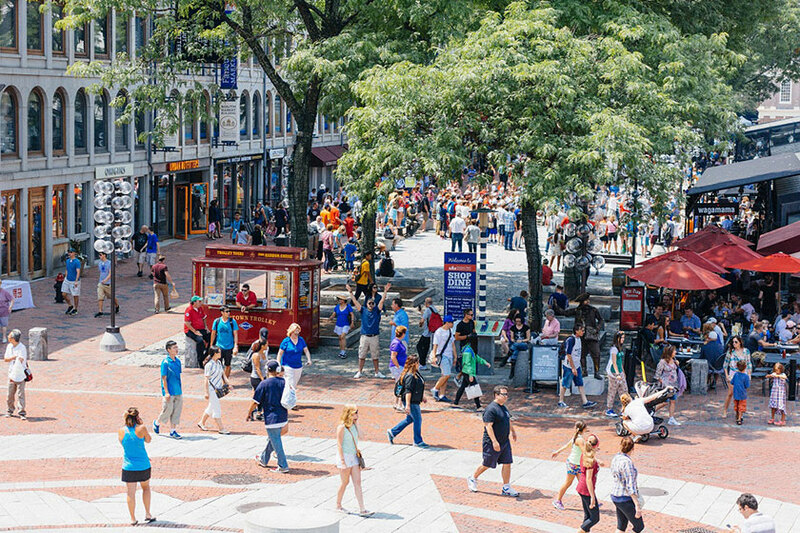 Stay in a central location that's perfect for exploring the best Boston museums, steps away from the Theater District and Copley Square. 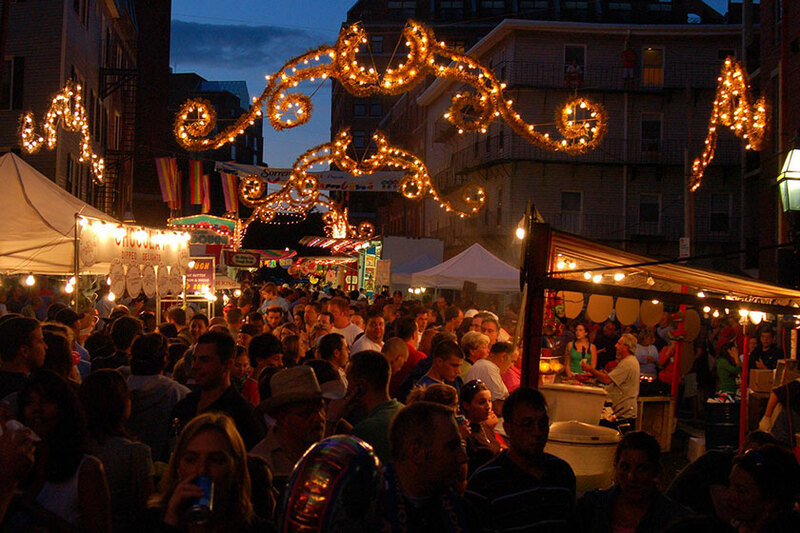 Put yourself in the heart of this amazing city and make Boston your own.